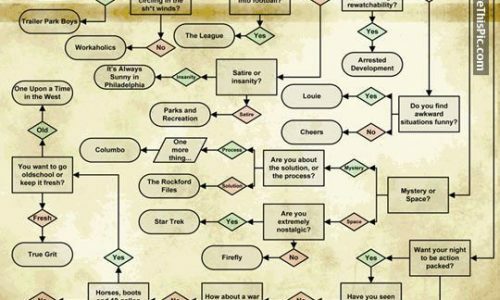 With some series (whether books, TV, or movies), it’s easy to keep up. You read a new book every few years; you catch up on a TV season around the holidays. But who, besides the most dedicated fans, manages to keep up with every release in the Marvel universe? Chances are, if you’re reading this, you’re not one of those superfans. 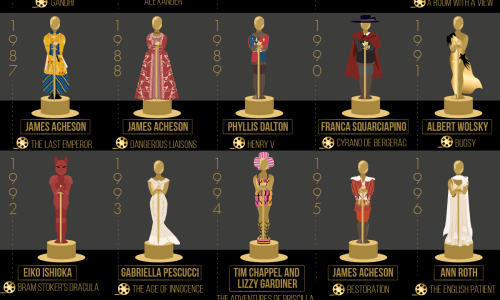 Maybe you saw Iron Man or Captain America, or the first Avengers film in 2012. It’s hard enough just to keep track of all the romantic relationships in Marvel. But now, Avengers: Infinity War is out, and you haven’t the slightest clue what’s going on. 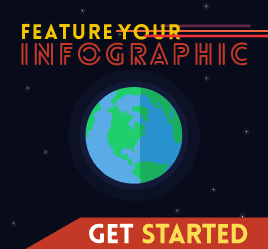 You’re in luck: this remarkably detailed infographic is here, your personal superhero, and it’s going to save the day. When I say the level of detail is remarkable, it truly is mind-blowing. You follow the outer circle clockwise to peruse every single Marvel universe film from 2008 onwards, each entry color-coded and containing only the essential details. 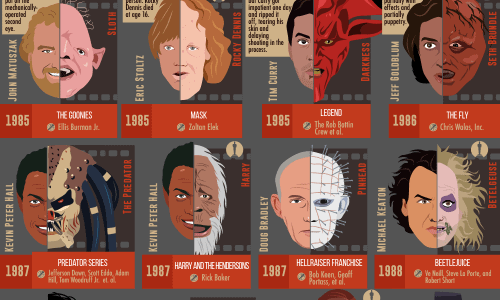 A few sentences sum up each film, while helpful symbols tell you which characters were introduced and on which planet the film is set. 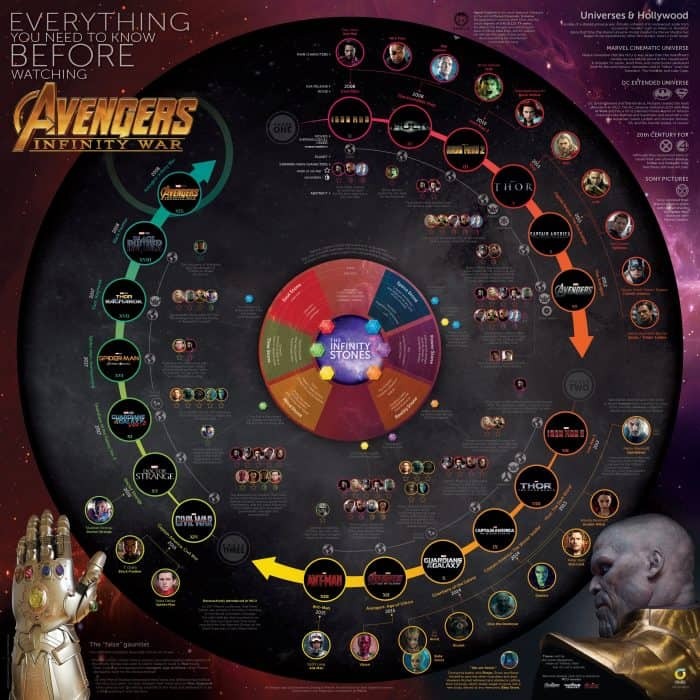 Meanwhile, the inner circle allows you to track each of the Infinity Stones and jogs your memory as to when they first appeared. 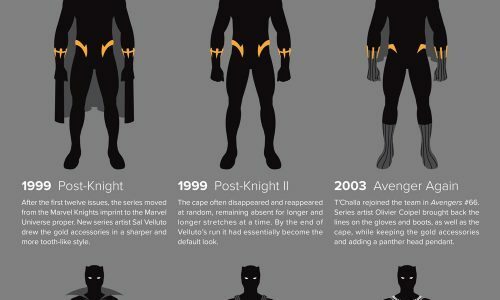 Best of all, the infographic contains no spoilers for Infinity War, making it the perfect primer to study up before seeing the film. 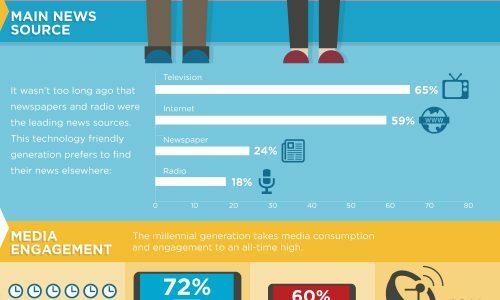 Millennials and Media Consumption: How Much Is Too Much?